“Music Jeannie” (as she is known to our youngest students) has many years of musical experience. 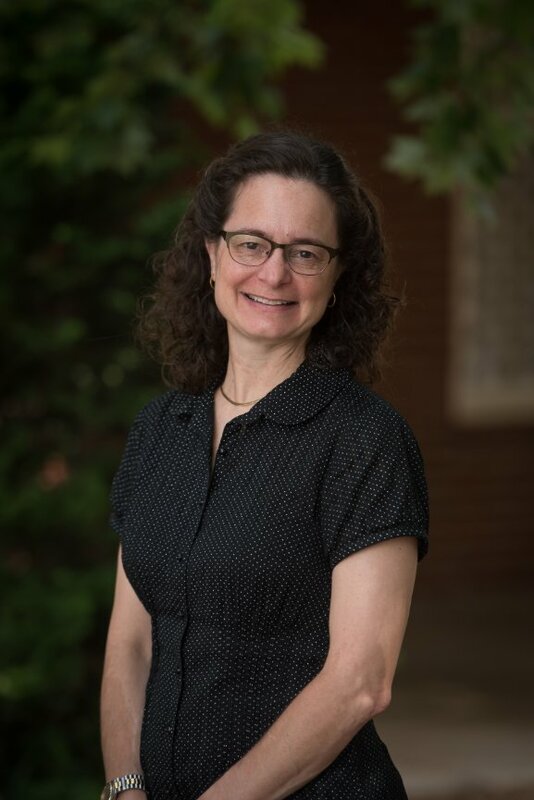 Previously, she has taught at the Greensboro Montessori School and at Brooks Global Studies School. She has also been a violinist in the Winston-Salem Symphony Orchestra and in an in-school string quartet with the Greensboro Symphony Orchestra. Currently, Jeannie is a teacher for Greensboro Strings and is a violinist for the Greensboro Symphony Orchestra. After over twenty years at NGFS, Jeannie knows exactly why the school is so special. She says, “I enjoy the feeling of community that we have at NGFS. 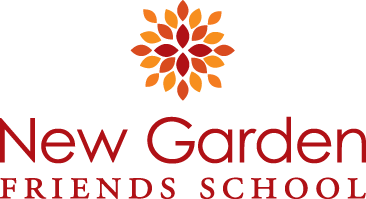 Everyone supports each other.” Each year she cannot wait to meet the newest members of the New Garden community and to see how her old students have grown. Jeannie enjoys playing chamber music with friends, but she also has many non-music interests. She loves hiking, running, reading, and spending time with her family. Jeannie is married to Wiley and together they have two daughters: Bette and Anna.